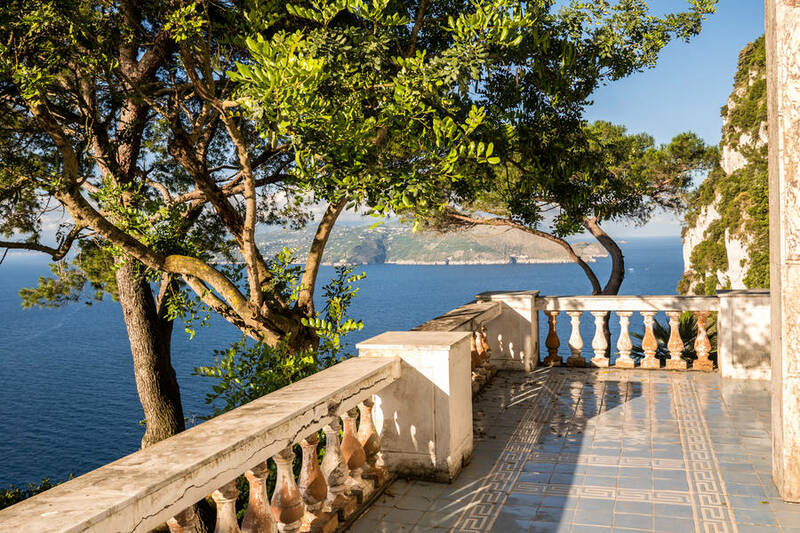 Choosing where to stay is one of the most important decisions you'll make while planning your holiday in Sorrento or on the Amalfi Coast, especially if you plan on heading out for day trips to explore the nearby coastline and islands during your vacation. 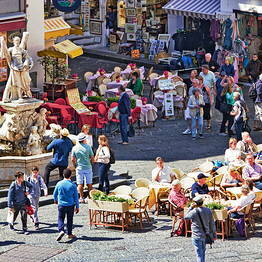 Sorrento is the most popular choice for travellers who are visiting this stretch of coast. 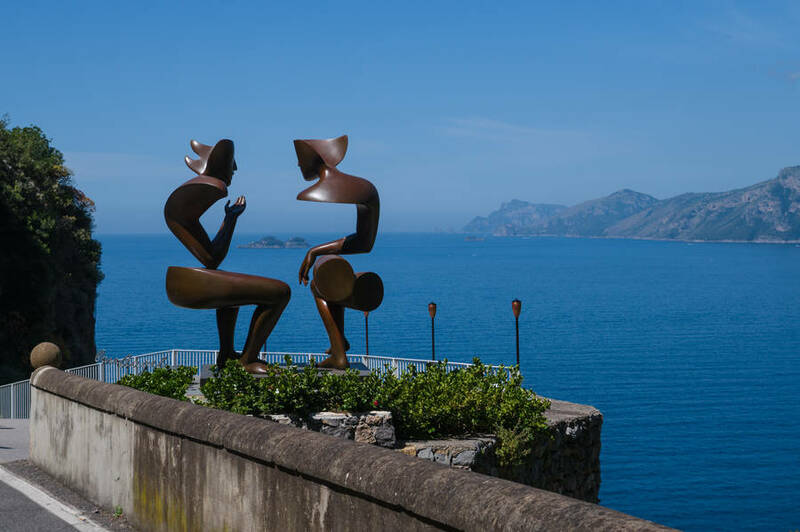 The advantage of using Sorrento as your base during your holiday is its excellent connections with Capri, Positano, Amalfi, and Pompeii, in addition to its beautiful views and festive atmosphere. 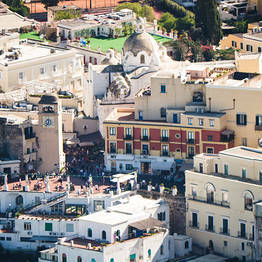 Sorrento has a wide range of accommodations for all budgets, including hotels, apartments, and B&Bs. 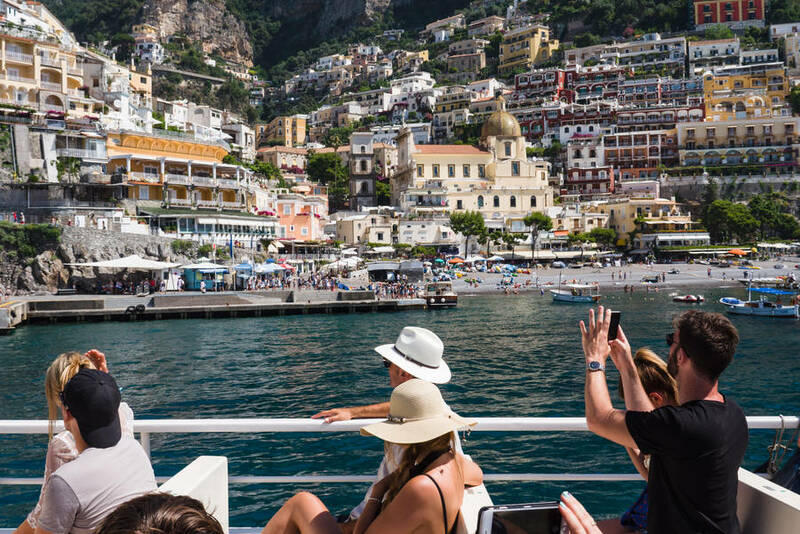 It is a vibrant city all year round, so the best option if you are planning to visit in low season from October to April, when destinations like Positano and Capri largely shut down. 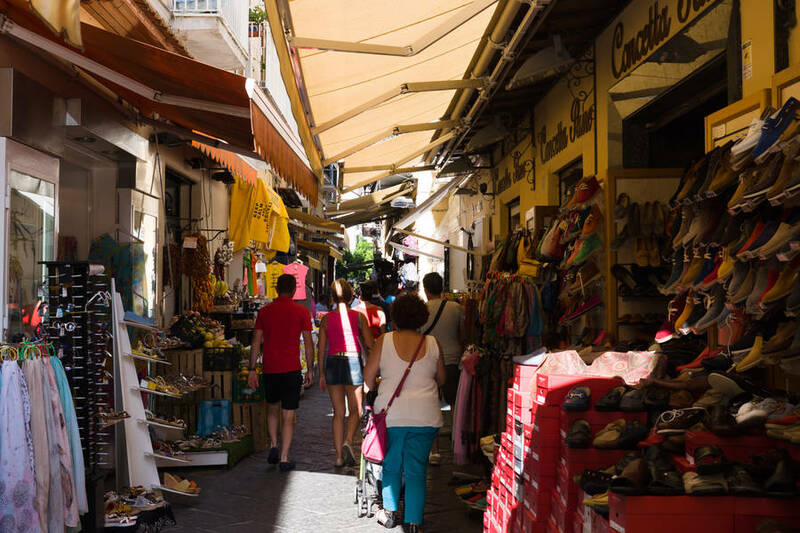 Pros: excellent connections by public transportation; a variety of hotels and other accommodations for every budget, a bustling atmosphere. 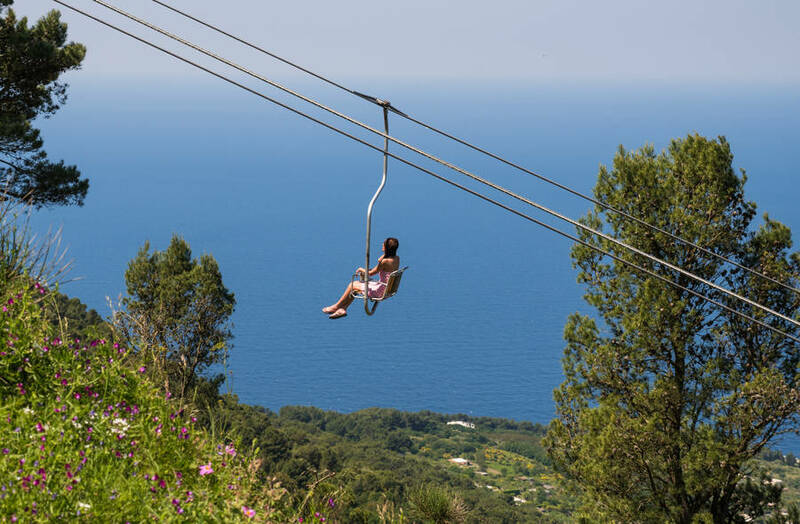 The center is flat, so suitable for small children or travellers who have limited mobility. Cons: this is a modern city with tourists and traffic, crowded with group tours during high season. 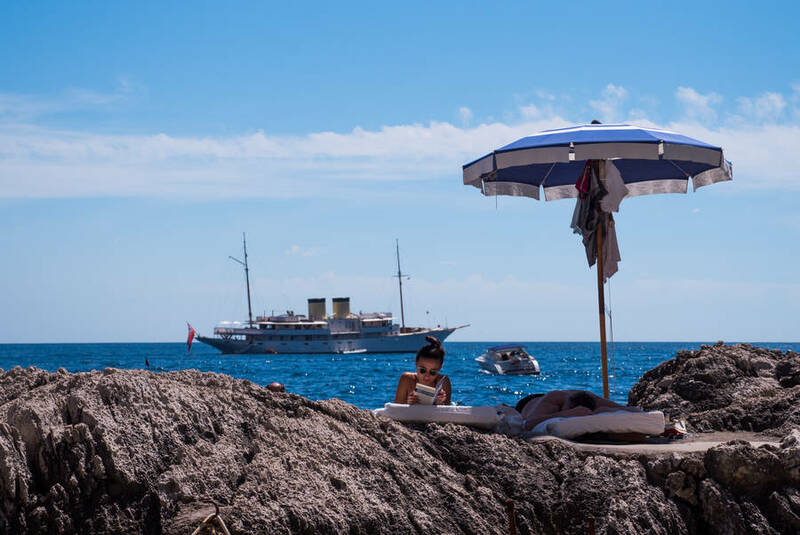 There is none of the more sophisticated exclusive atmosphere you'll find in Capri and Positano. 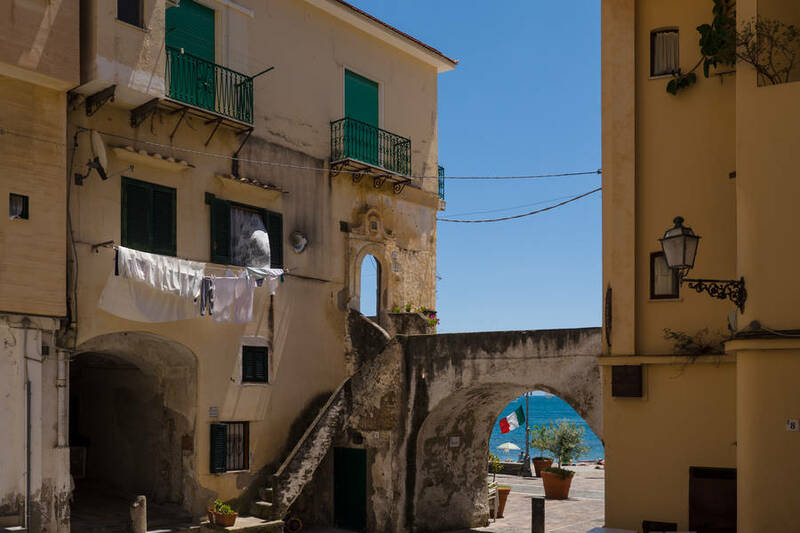 The other towns on the Sorrentine Peninsula (Vico Equense, Meta, Piano, Sant’Agnello, and Massa Lubrense) are less touristy and can be good options if you would like to experience the more authentic side of the coast. 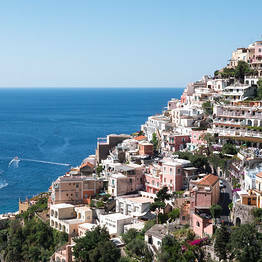 The Amalfi Coast is the stretch of coastline that runs from Nerano (a hamlet outside Massa Lubrense) to Vietri sul Mare. 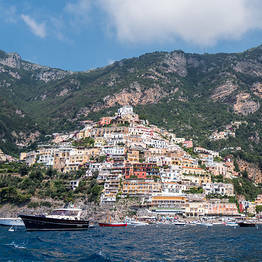 The most famous and popular destinations are Positano and Amalfi. 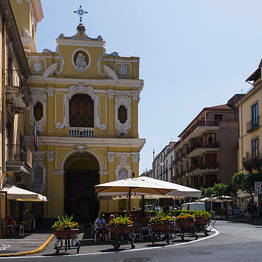 Many consider Sorrento part of the “Amalfi Coast”, but they are two distinct locations. 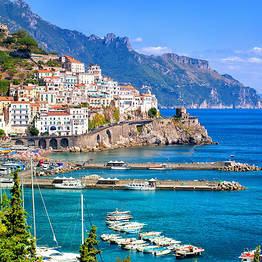 The Amalfi Coast is the coastline to the south that faces the Gulf of Salerno. 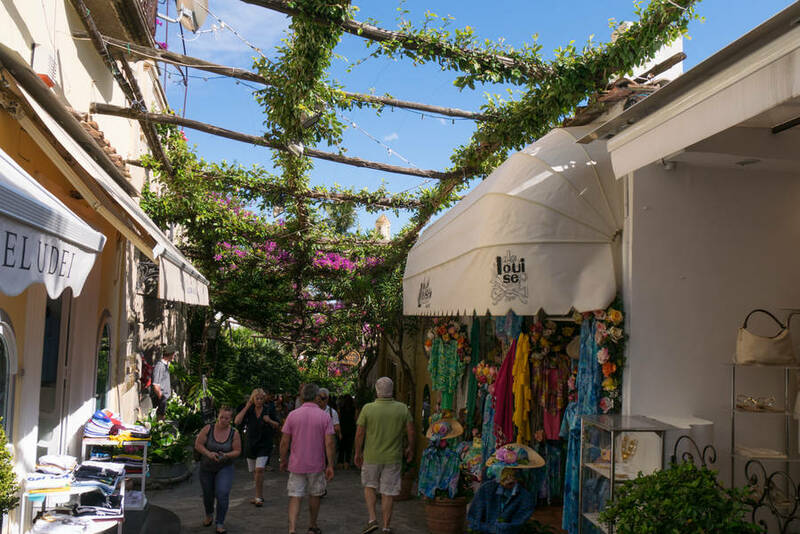 Positano, together with Capri, is the most exclusive and chic location on the Amalfi Coast, boasting the iconic sophisticated atmosphere for which the Amalfi Coast is famous. 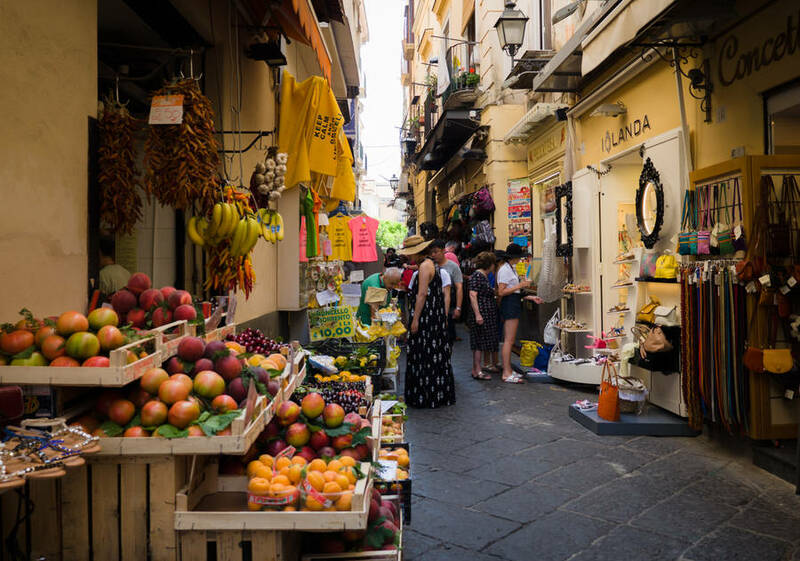 Positano offers beautiful views, picturesque lanes, and lovely beaches, but is a very steep town filled with long staircases, so not suitable for small children or travellers with limited mobility. 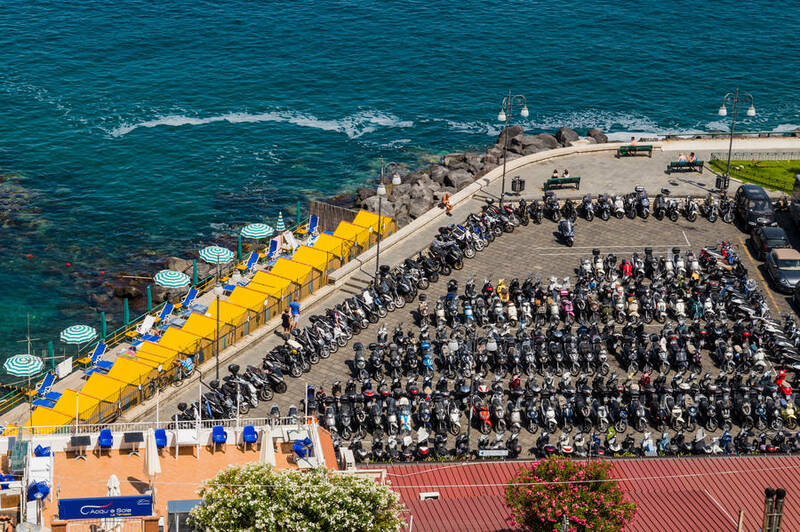 Amalfi, on the other hand, is flat and more centrally located. 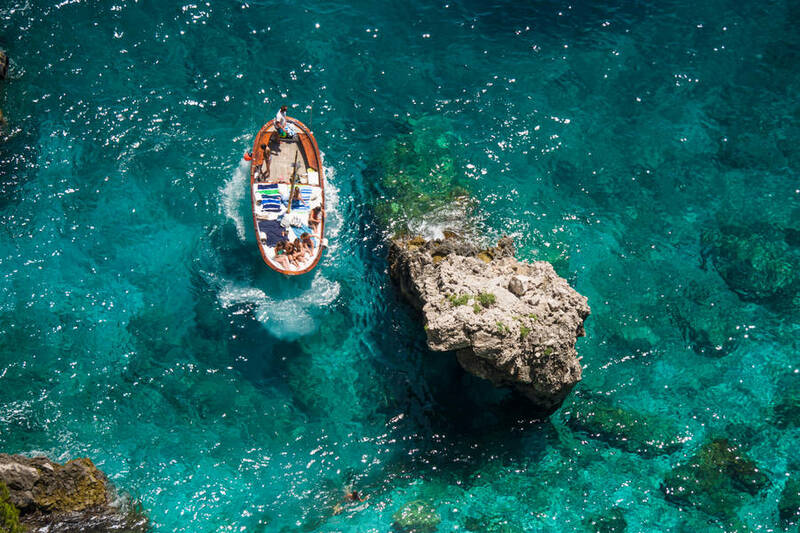 If you would like to stay on the Amalfi Coast but have a limited budget or would like to avoid the tourist crush, avoid Positano and Amalfi and instead opt for the quieter towns of Praiano, Furore, Minori, or the small fishing hamlets along the coast. 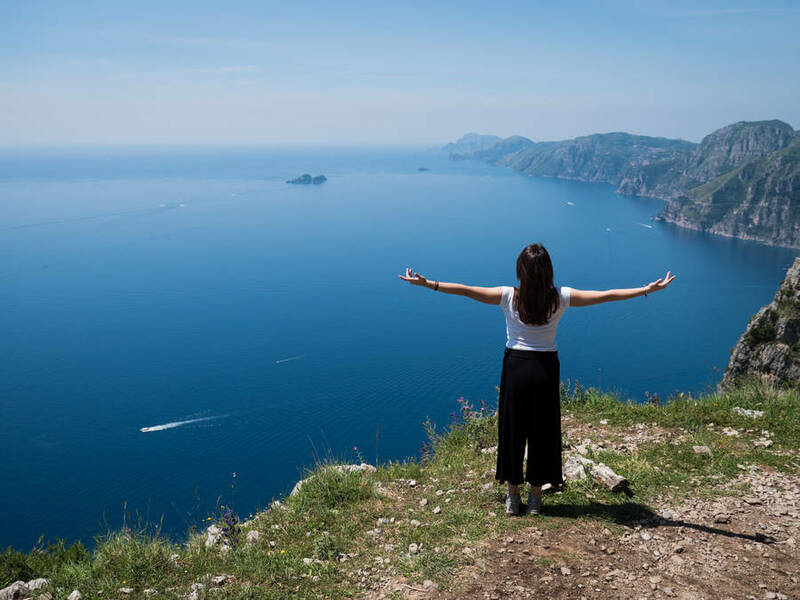 Pros: the landscape of the Amalfi Coast, with its cliffside villages and rocky coastline, is one of the most beautiful and romantic in the world. 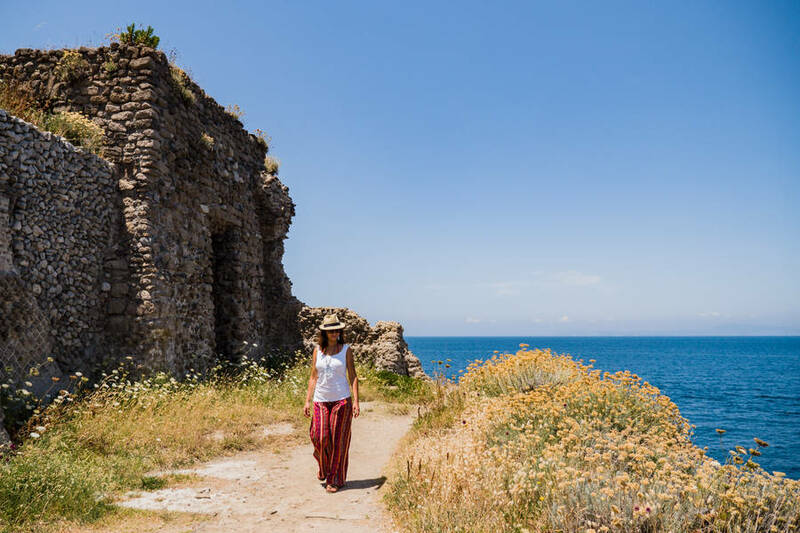 Cons: it's not always easy to reach the coast or to get around for day trips, especially if you would like to visit Pompeii, Herculaneum, and Naples. 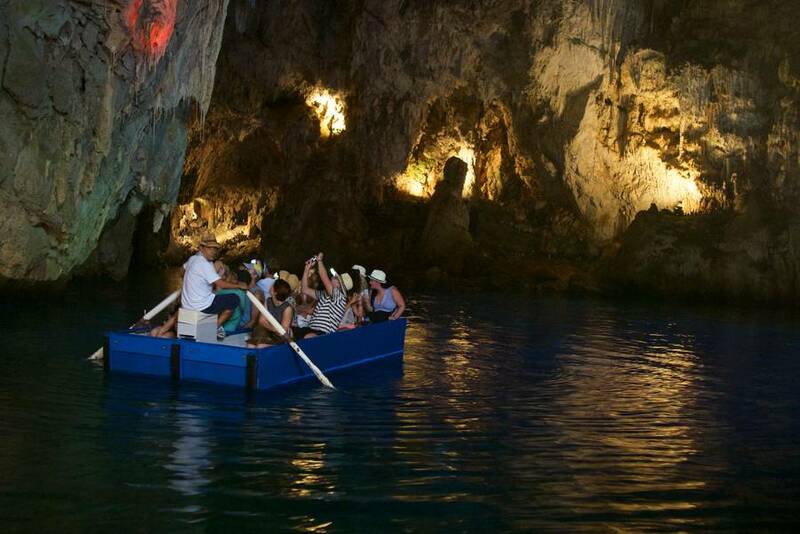 If you would like to experience the authentic side of Capri, you will have to spend at least one night on the island. 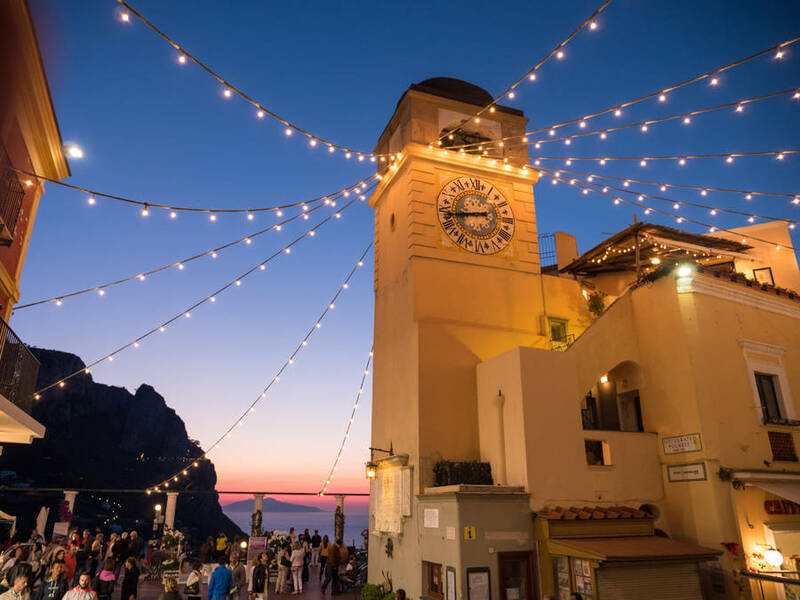 The island reveals all its charm once night falls and the crowds of day trippers take the last ferry back to the mainland. 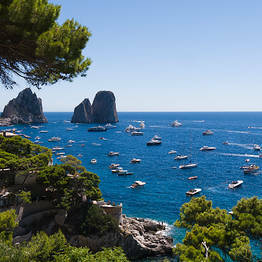 Capri absolutely must be seen in the peace of the evening when it's just the sound of the wind and waves off the coast. 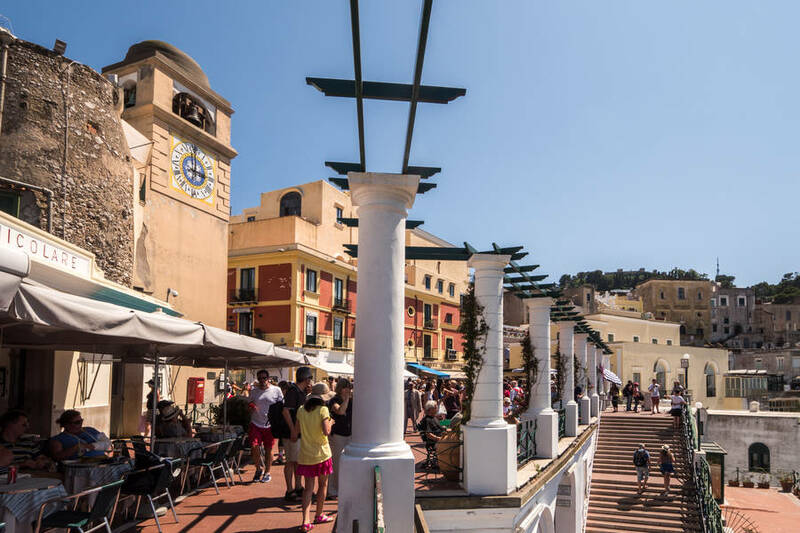 Make sure to check your flight and ferry times: if you are arriving late or leaving early, you will probably have to spend a night in Naples. 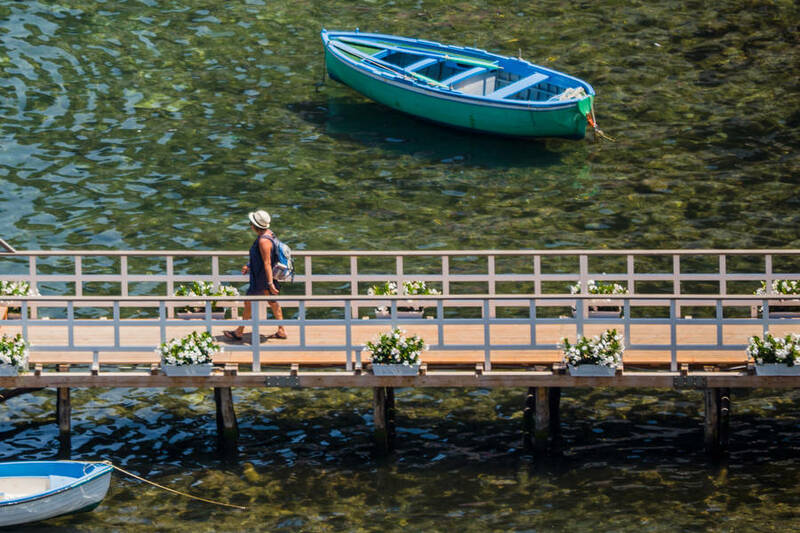 Pros: an overnight stay is the only real way to experience the authentic side of the island...if you just take the time for a day trip, you may be disappointed.